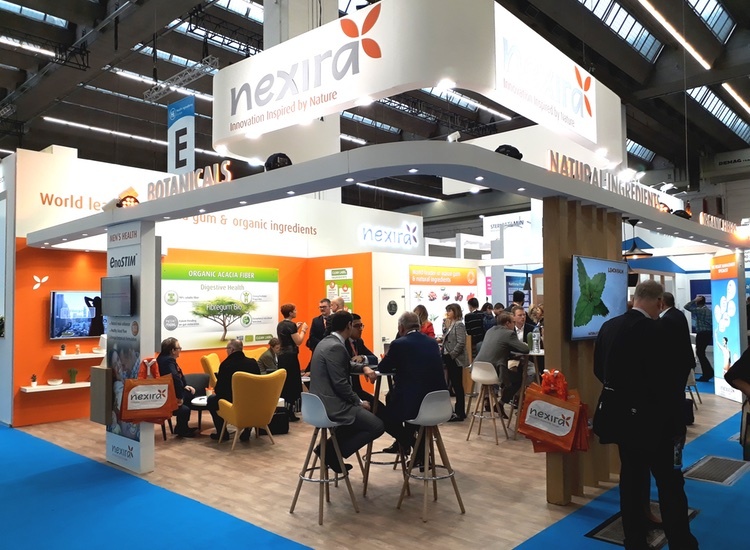 At HiE 2018, Nexira will confirm its positioning as a global leader on natural and organic ingredients. Nexira will launch two ingredients: VinOseed SO free is a Grape Seed Extract water extracted, sulfite-free and high in OPC content. Nexira will also launch its new Organic Baobab powder, the new valuable “Superfruit” coming from Africa. At HiE 2018 Nexira are due to launch two ingredients VinOseed SO free and Organic Baobab powder. 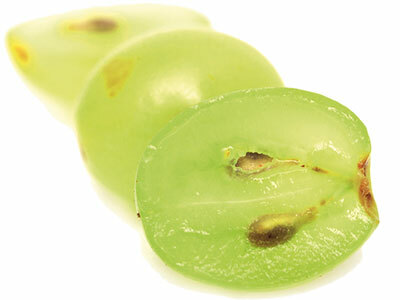 VinOseed SO free is a Grape Seed Extract water extracted, sulfite-free and high in OPC content. 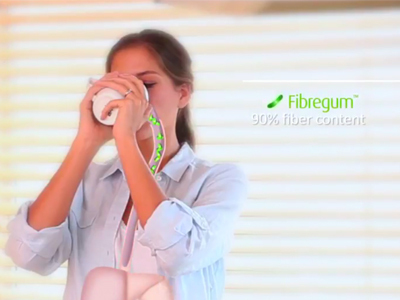 Nexira will also launch its new Organic Baobab powder, the new valuable "Superfruit" coming from Africa. 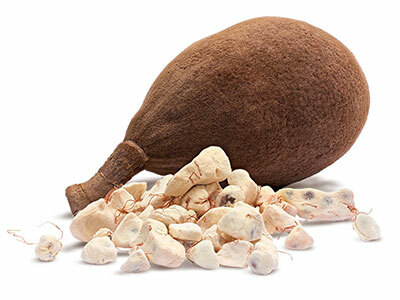 Baobab (Adansonia digitata) is also called "Africa's tree of life". 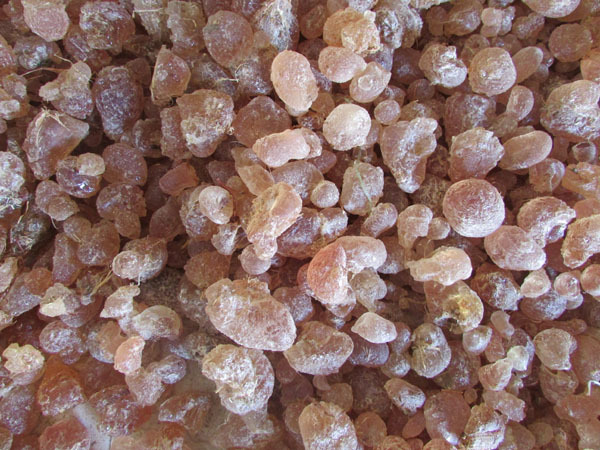 Nexira's new Organic Baobab Pulp Powder offers the best of superfruit: a high nutrient content (magnesium, potassium, zinc) and a high antioxidant activity. Thanks to these characteristics, the Organic Baobab Powder is easy to incorporate in a large array of applications: functional food and beverages, smoothies and juices, supplements, mixes and also snacks, cereals, fruit bars, ice cream & yoghurts. Take the opportunity to taste it at Nexira's booth Hall 8C41. VinOseed SO free is a grape extract made of Californian grapes. It is the result of a partnership between Nexira and California Natural Color, previously known as San Joaquin Valley Concentrates. VinOseed SO free is water extracted, solvent free, with at least 95% polyphenol content and 30% OPC, but overall it is sulfite free. The crystal form of VinOseed SO free allows an instant and quick dissolution and is unique on the market. VinOseed SO free is also certified Kosher. Consumers are more and more environmental and health conscious. Organic products are one of the industrials' response to this request. Nexira is proud to supply a large range of organic ingredients to satisfy all the consumers and industry's food, beverage and supplement needs. 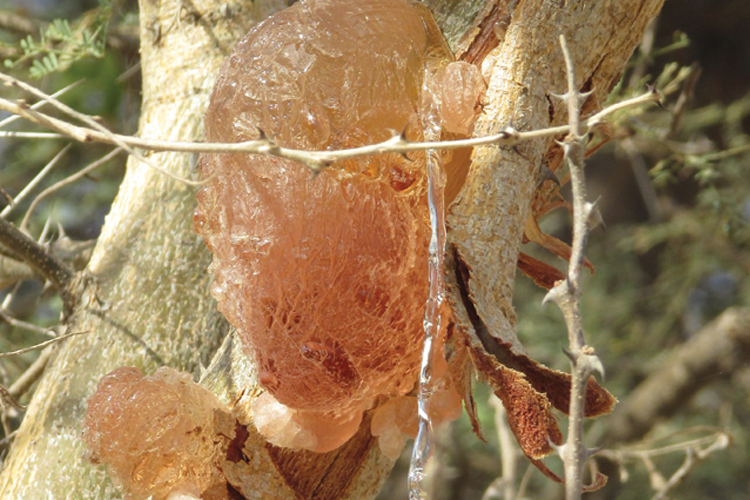 Nexira works closely with its suppliers and is compliant to EU and NOP certified for acacia gum; for Korean, Japanese and Brazilian areas, Nexira respects the rules of equivalency. Nexira will also present its new organic beetroot extract. Gently processed and made with a 100% natural carrier (100% all-natural and organic acacia gum), the organic beetroot extract is perfect for clean label.